There is no technical “Business Broker License” available or required in the state of Texas. However in order to be entitled to charge a fee or commission for the sale or transfer of real estate in Texas (including the transfer of a real property lease) a real estate salesperson’s or broker’s license is required. As a result and because most all sales and transfers of businesses include either the outright sale of real estate, or a transfer of a lease, securing a real estate license is strongly recommended. Also, if the sale of a business includes the sale or transfer of a security (such as stock, LLC interests, partnership interests, etc.) state and federal securities laws apply. There is an M&A Dealer Exemption in the Texas Administrative Code (Rule §139.27), however, in order to be exempt a business broker must only be involved in a “Qualifying M&A Transaction” and otherwise comply with the Rule. An attorney should be consulted for proper guidance on this and other aspect of a business brokerage practice. So how does a person become a business broker? Join the Texas Association of Business Brokers (TABB) and find out. TABB members can guide you through the process with education, mentoring and advice leading to a successful professional business brokerage career. All members seeking a BCB designation are required to register with TABB as a BCB Candidate, so the association is aware at all times who is seeking BCB status. To register, members must complete a BCB Application For Candidacy. There is no charge to become a BCB Candidate. As a BCB, the knowledge you gain from the initial and continuing education requirements will benefit you throughout your broker career, and your reputation in regards to ethics, honesty, knowledge and integrity will set you apart from other brokers in the profession. The BCB Path To Excellence is a program that schedules educational courses in a manner that allows BCB Candidates to acquire their designation in the most convenient and inexpensive manner possible. Each candidate’s educational needs become a priority for the TABB Board of Directors when scheduling the association’s education courses for the current year and beyond. The TABB Board of Directors is in the process of developing the association’s education course schedule, which will focus on the needs of the current BCB candidates and their need to complete their Path To Excellence. All members seeking a BCB designation are urged to complete a BCB Application For Candidacy, so your educational needs can be considered in the course scheduling process. 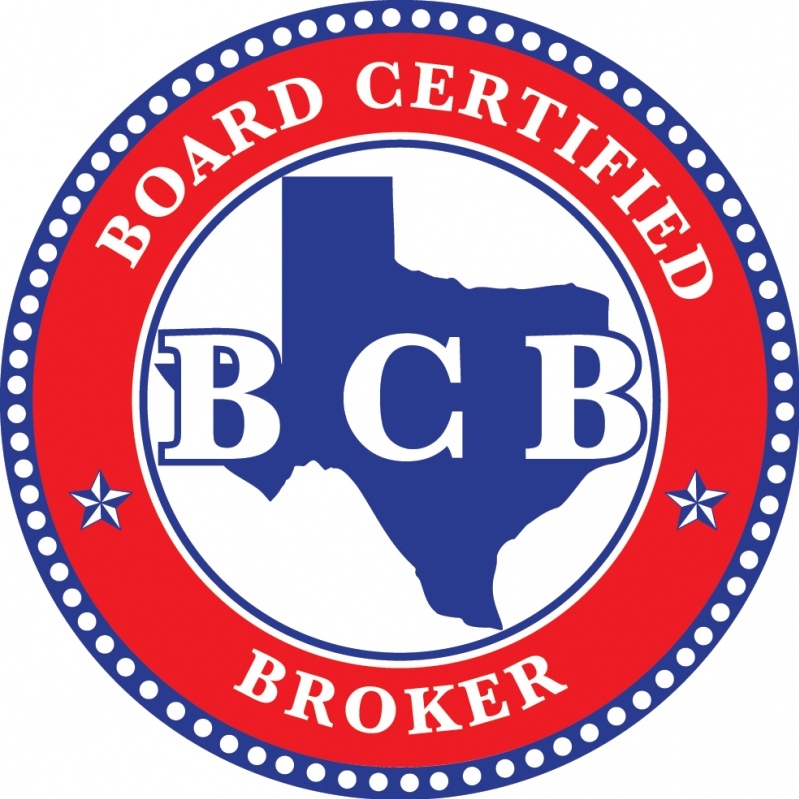 The TABB Board of Directors approved a program whereby TABB broker members currently possessing a CBI designation from the International Business Brokers Association, can apply for, and automatically receive a BCB designation from TABB. Members are asked to contact the TABB staff for details on this program.